Valley Roofing installs replacement windows in Virginia. Replacement Windows Installed To Last. Valley Roofing furnishes and installs replacement windows for homes and businesses in Virginia. From double hung windows to sliding glass doors, our range of options and capabilities ensures your windows perform as expected. Watertight installation and decorative trim replacement means our windows work as well as they look. Expert Consultation Walks You Through The Design. Choosing replacement windows is an exciting opportunity to upgrade your home’s exterior. Our estimators visit your home to learn more about you and your home’s architecture. We discuss available options and items worth considering so you make informed decisions. From UV protection to safeguard your wood floors and Colonial mullions to complement the architecture of your home, our experienced team guides you through the process to ensure your final decision coordinates with your home and personal style. Energy Efficient Windows Are A Smart Investment. 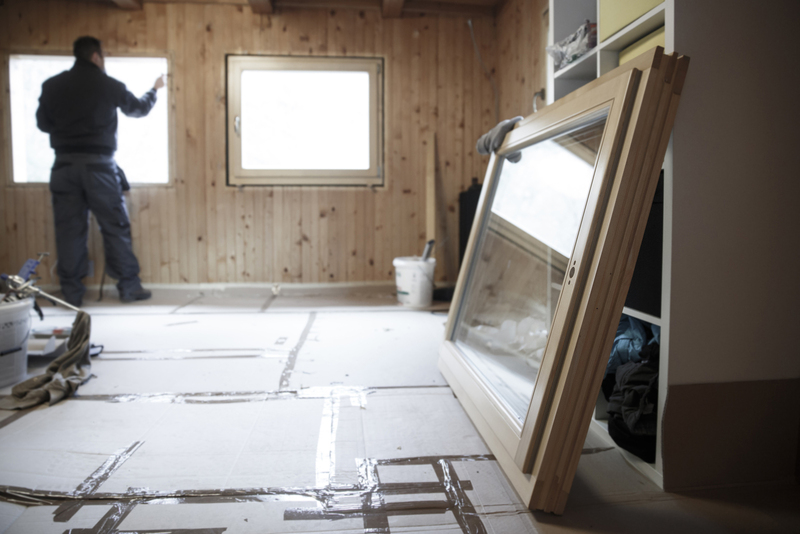 A properly installed window designed for maximal energy efficiency is an investment in your home. Energy efficient windows help you save on heating and cooling bills and minimize your carbon footprint. 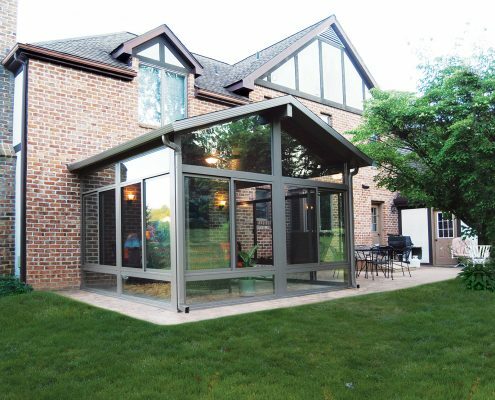 We walk you through terminology like: frame type, glazing, and spacing options so you feel comfortable making the decision that works best for your home and budget. 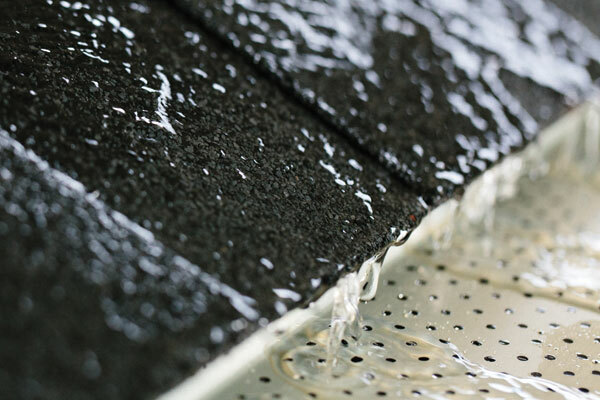 Water-Tight Installation Protects Your Home. Along with siding and roofing, windows are pivotal to protecting the exterior of your home and preventing water damage. A new window poorly installed can cause significant damage to your home and negate any energy efficient savings. We inspect the house wrap, flashing, and fascia prior to replacing your windows. Any necessary repairs are completed so you can depend on your new windows to operate as intended. We ensure all exterior and interior trim is cut and applied properly so your home looks as good on the inside as it does on the outside and keeps water out! Get A Free Estimate on Replacement Windows!